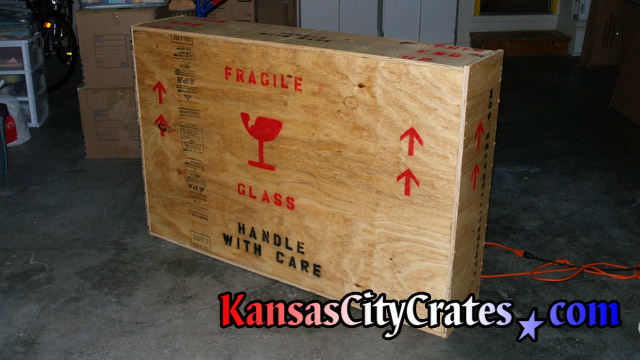 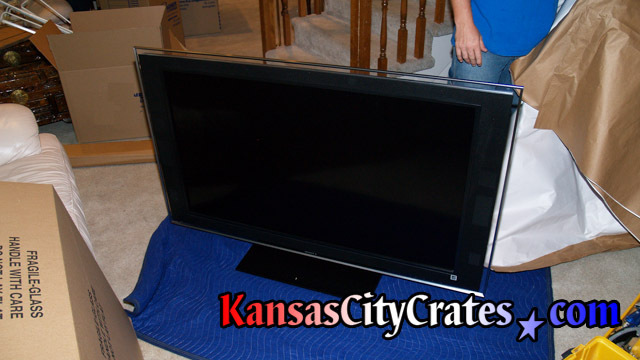 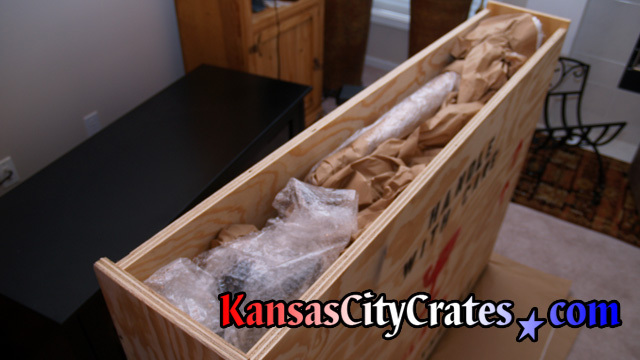 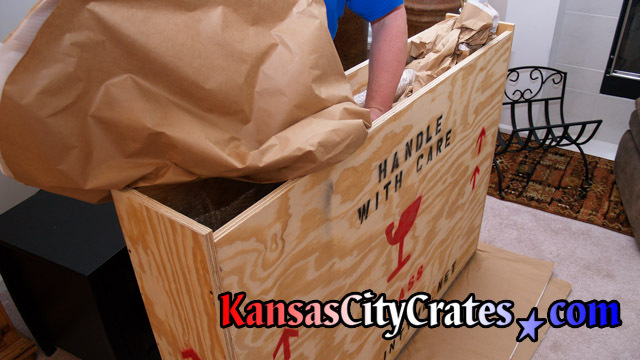 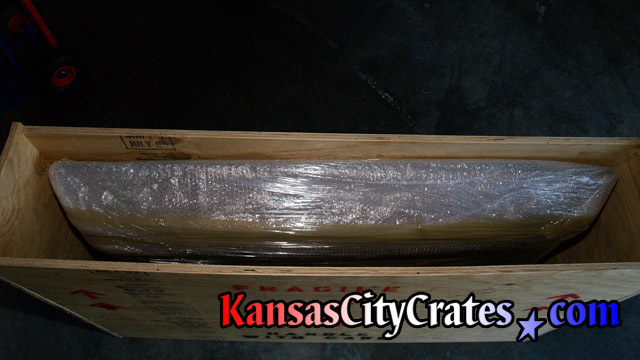 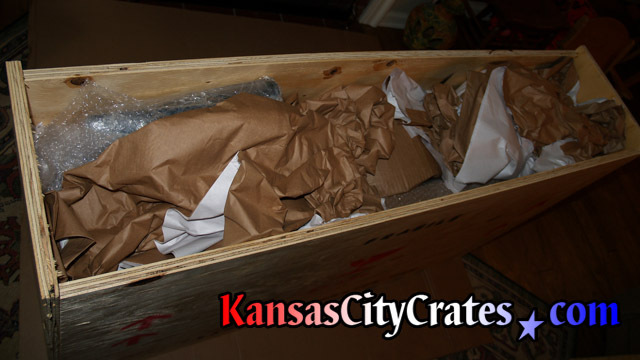 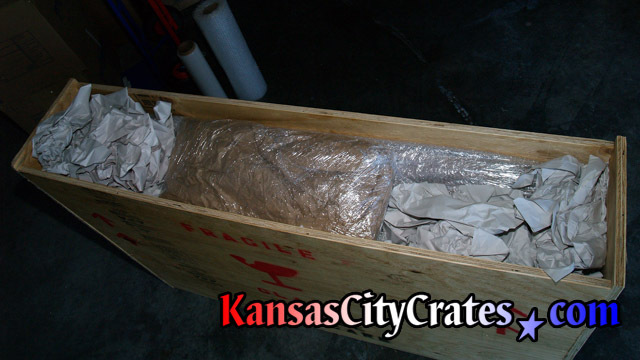 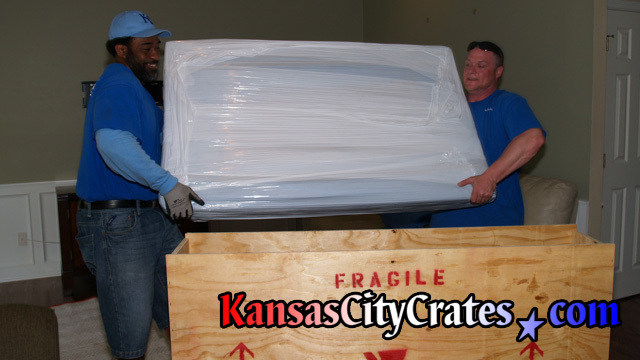 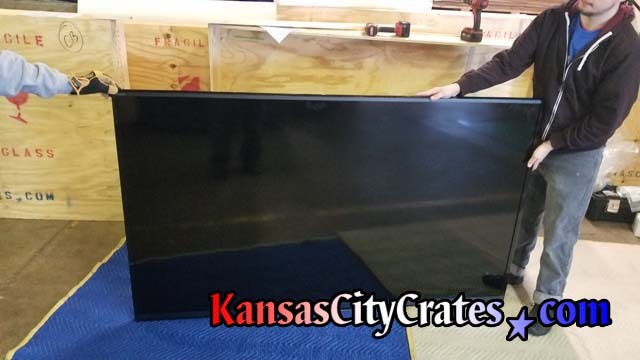 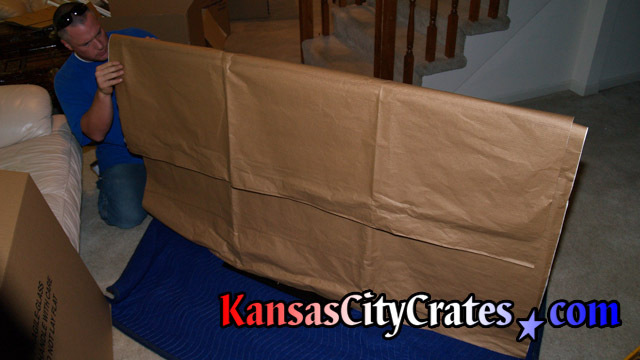 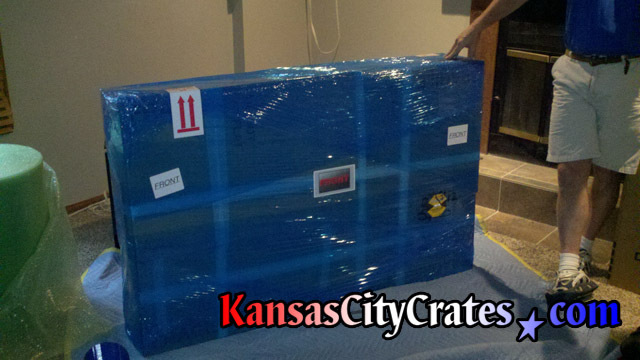 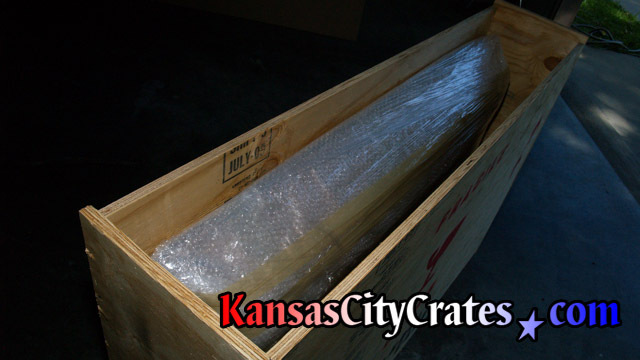 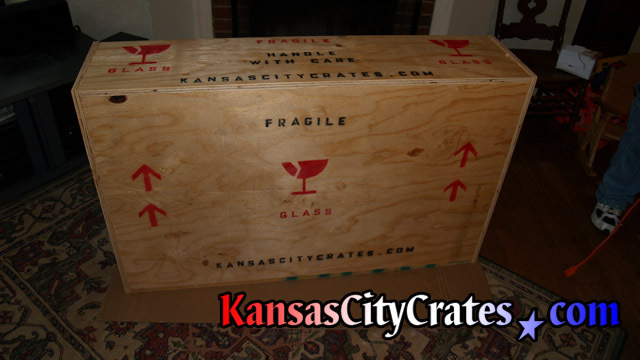 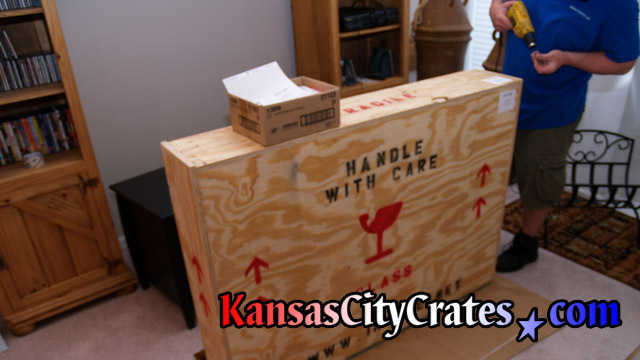 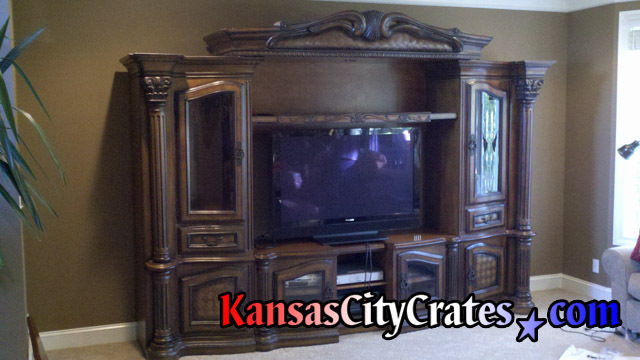 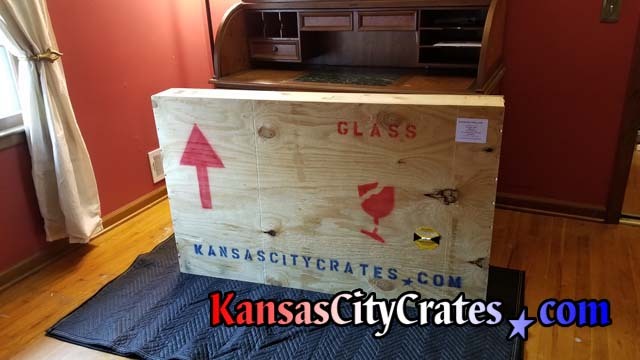 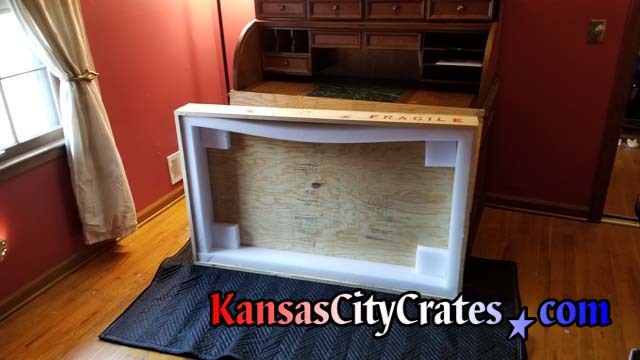 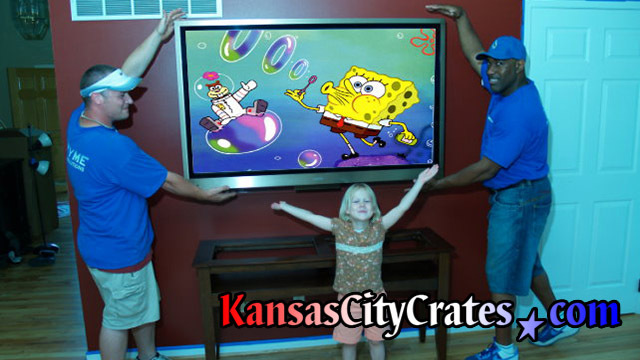 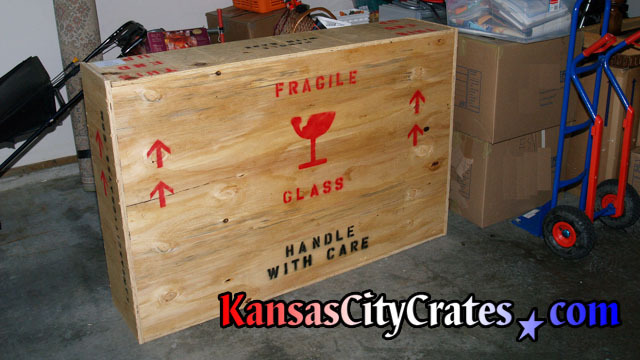 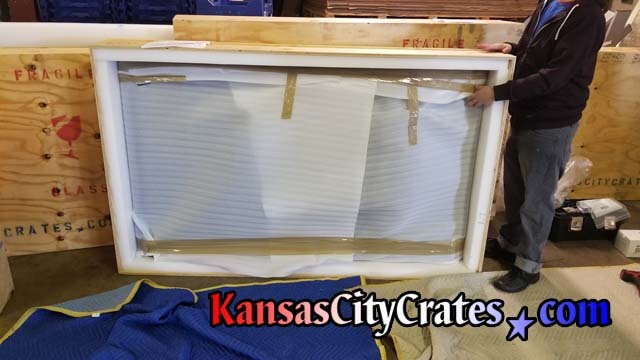 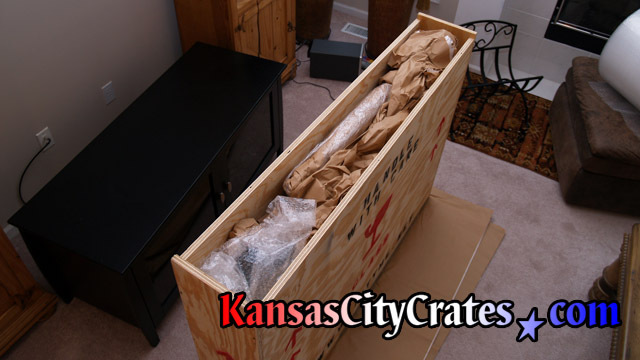 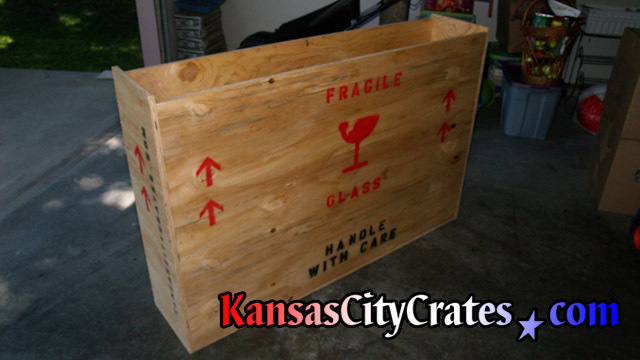 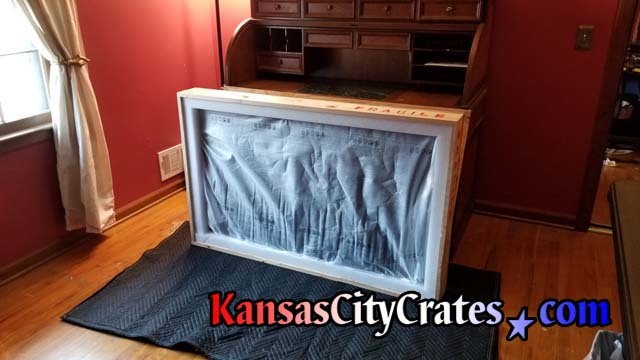 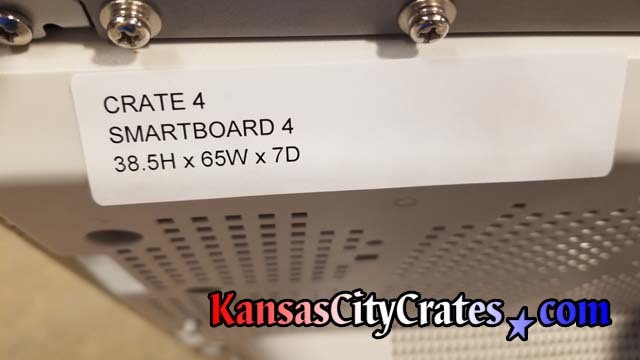 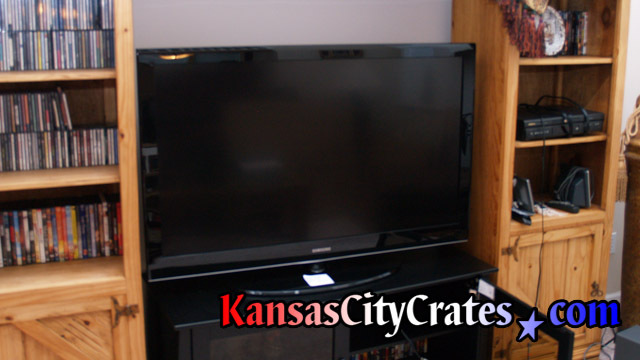 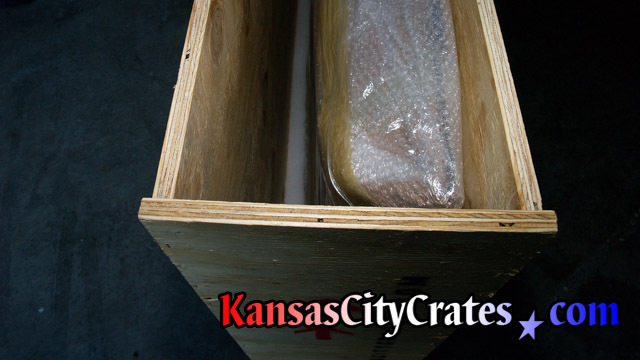 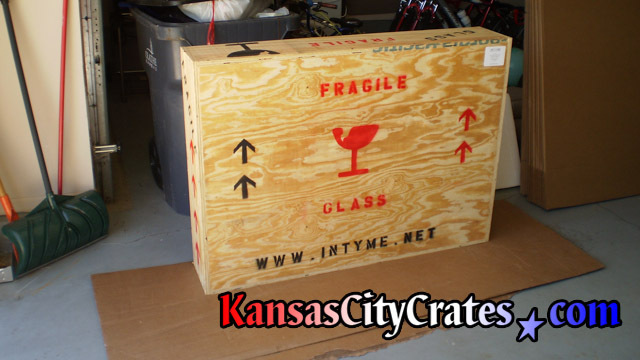 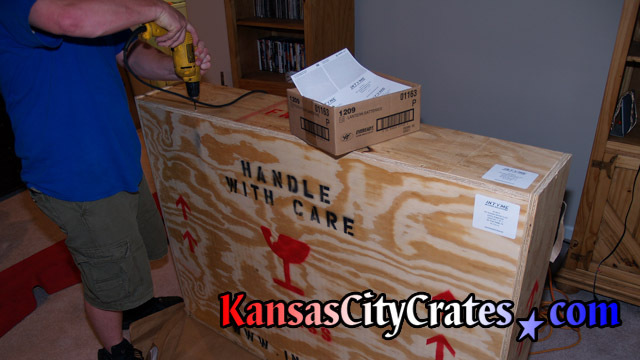 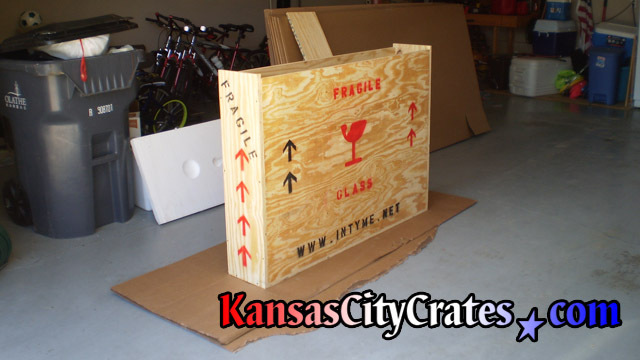 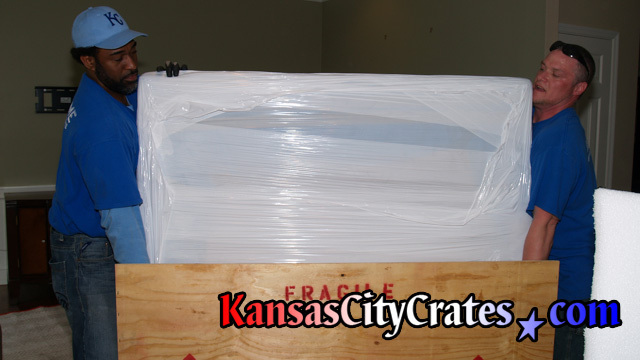 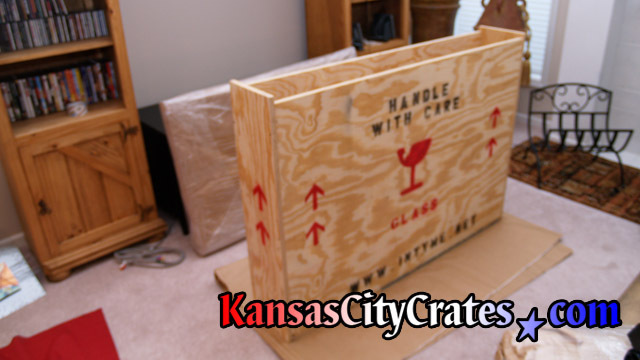 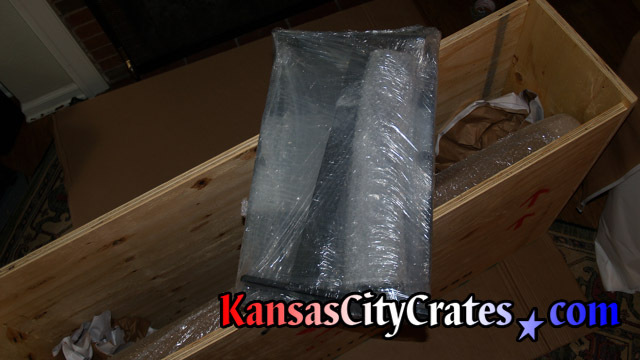 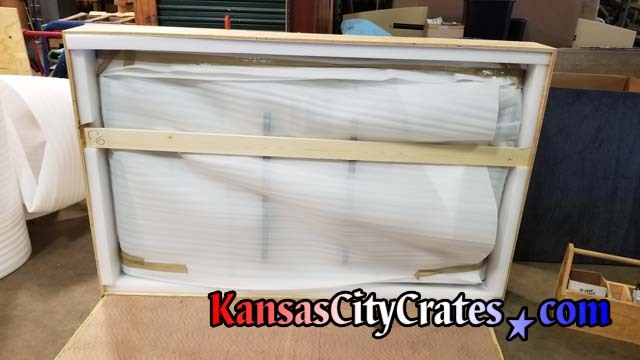 Kansas City Crates │How to Move a Flat Panel Television, with packing, crating and handling examples. 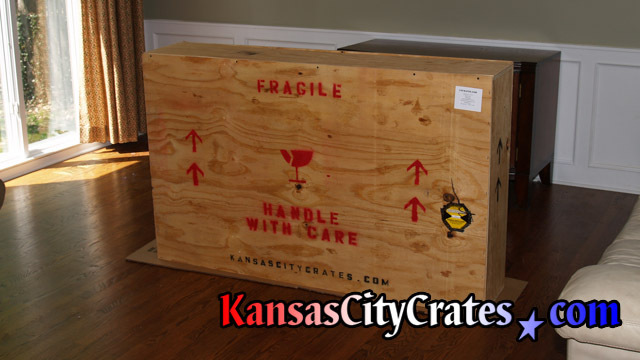 Our Export Crate is perfect for moving your Flat Panel Television by offering full protection and room for the accessories at a low price. 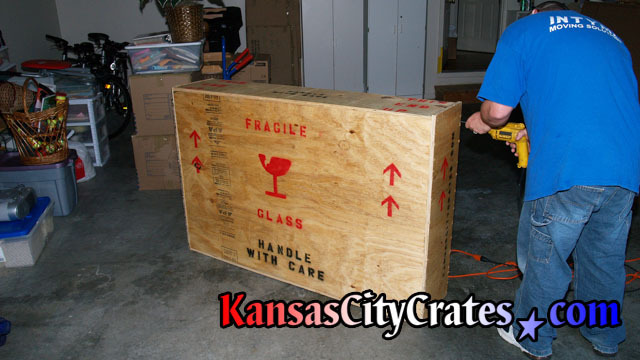 Use our Online Crate Cost and Shipping Weight Calculator to get our guaranteed price before we arrive. 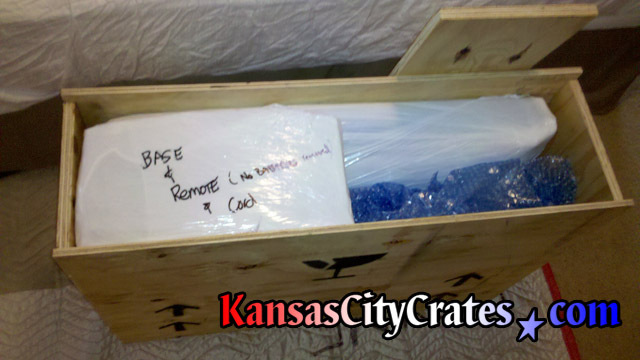 You can also buy direct from us Cash-n-Carry the crate and packing materials you will need HERE.